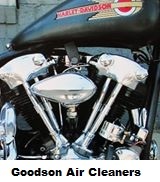 Building and riding Harley Davidson’s for over thirty years. I’ve always had a passion for Panheads rode one for many years. So this site is about Harley Davidson “Panhead” motorcycles. 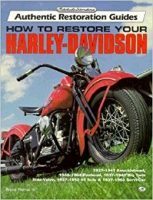 Harley Davidson big twins 1948-1965.Original machines, restorations, modern customs and vintage choppers. 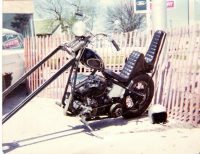 The goal of this site is to share Information about these motorcycles. provide links to parts, products, manuals, how to information, restorers, builders and fabricators. 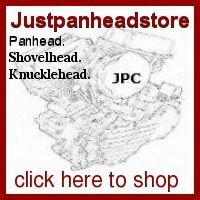 To publish articles, news, events and history about all things Panhead.